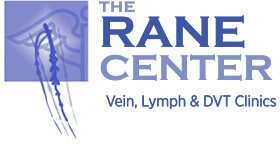 THE RANE CENTER is committed to excellence in medical advancement, research and your health. Procedures & Post-op Care Info. For the convenience of our patients, we have compiled resources related to the procedures we perform, post operative care, and vascular-related conditions that might require special care.